Harlequin Cosmo Red-Hot Reads, 9780373622436, 254pp. 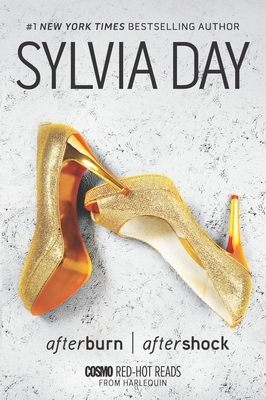 Sylvia Day is the #1 NYT and #1 international bestselling author of over a dozen award-winning novels sold in 39 countries. There are millions of copies of her books in print. She has been nominated for the Goodreads Choice Award for Best Author and RWA s prestigious RITA and won the RT Book Reviews Reviewers' Choice Award. Amazon also honored her work as Best of the Year in Romance. Visit the author at sylviaday.com, facebook.com/authorsylviaday, and twitter.com/sylday."